Fri., May 11, 2018, 4:37 p.m.
CLEVELAND – Andrew Miller’s return to the bullpen was a huge relief for the Cleveland Indians. Miller was activated from the 10-day disabled list Friday after the Indians struggled mightily without the star left-hander, who was sidelined since April 26 because of a strained left hamstring. Cleveland’s relievers complied a 9.50 ERA in 36 innings and the Indians went 5-9 without Miller. Five of the losses came after Cleveland was leading or tied in the eighth inning or later. Miller admitted not being able to contribute was difficult. His absence led to several relievers having their roles changed. Roster moves due to poor performances and injuries followed. Francona said consideration was given to have Miller make a couple of minor league rehab assignments. Cleveland leads the AL Central, but was 18-18 going into Friday night’s game against Kansas City. Miller has pitched 10 scoreless innings and struck out 17 in 11 appearances. He grabbed the back of his leg after throwing a pitch against the Chicago Cubs on April 25 and was placed on the DL the following day. The Indians lost valuable setup man Bryan Shaw to free agency in the offseason and Miller’s absence threw the bullpen into disarray. Miller missed time with an injury to the same hamstring injury while pitching for Boston in 2012 and again with Baltimore in 2014. Miller pointed out the majority of the Indians’ AL record 22-game winning streak last season came when he was on the DL with a knee injury, along with second baseman Jason Kipnis. 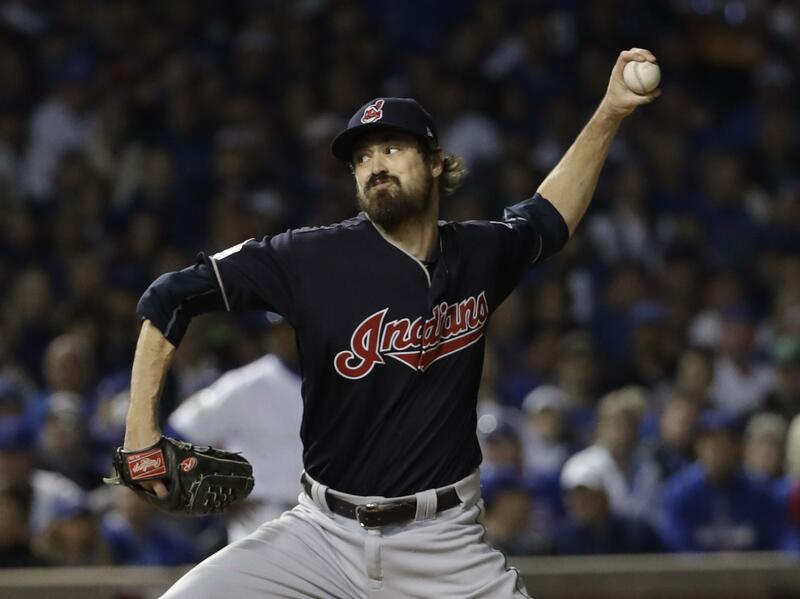 Miller has been a key member of Cleveland’s bullpen since being acquired from the New York Yankees for four prospects on July 31, 2016. He was 4-0 with three saves and a 1.55 ERA after the trade and helped the Indians reached the World Series. Miller was even better last season, going 4-3 with two saves and a 1.44 ERA in 57 appearances, striking out 95 in 62 2-3 innings. Left-hander Tyler Olson was placed on the paternity list and will be out from one to three days. Published: May 11, 2018, 4:37 p.m.